Goku Black is the evil form of Son Goku. After having his body stolen by Zamasu, Goku Black was created. 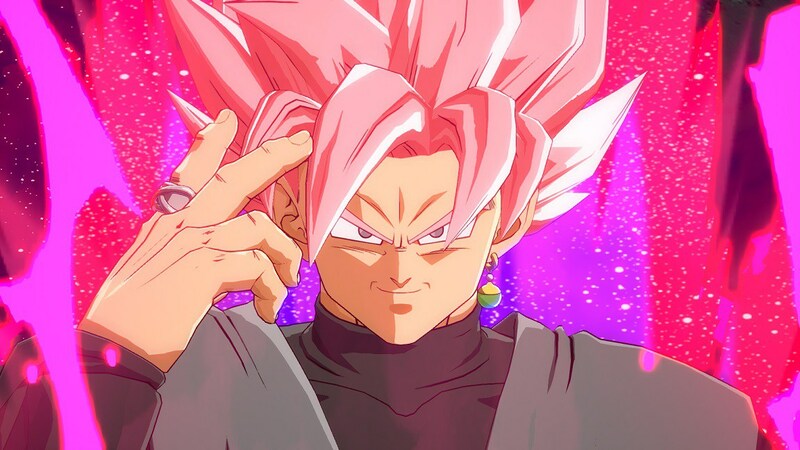 Goku Black can use abilities that Goku himself can use, including his signature Kamehameha and Super Saiyan transformation (dubbed ‘Super Saiyan Rosé‘). 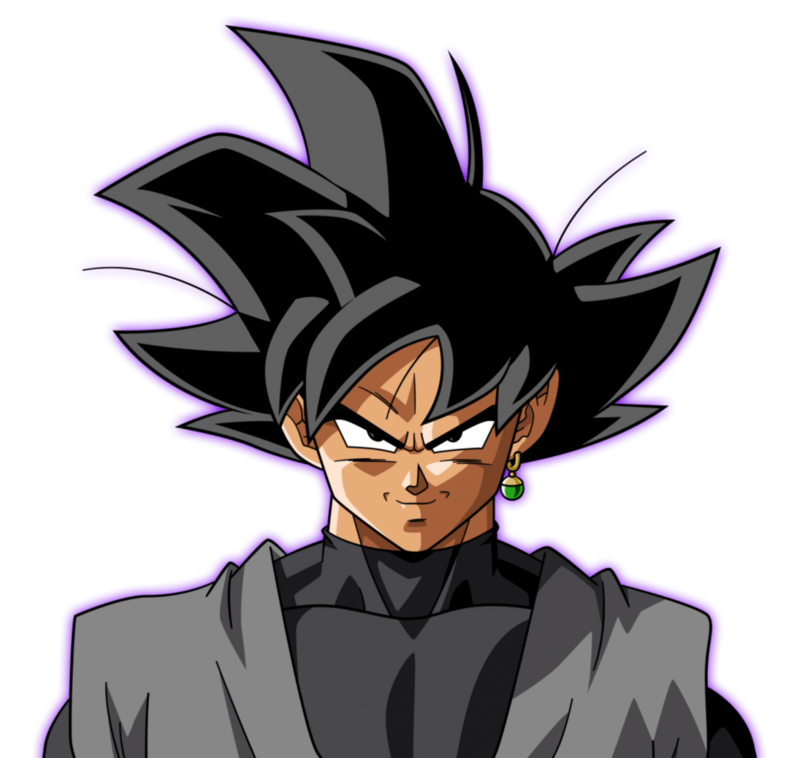 Goku Black is the evil form of Son Goku, equally strong and menacing with his moveset. 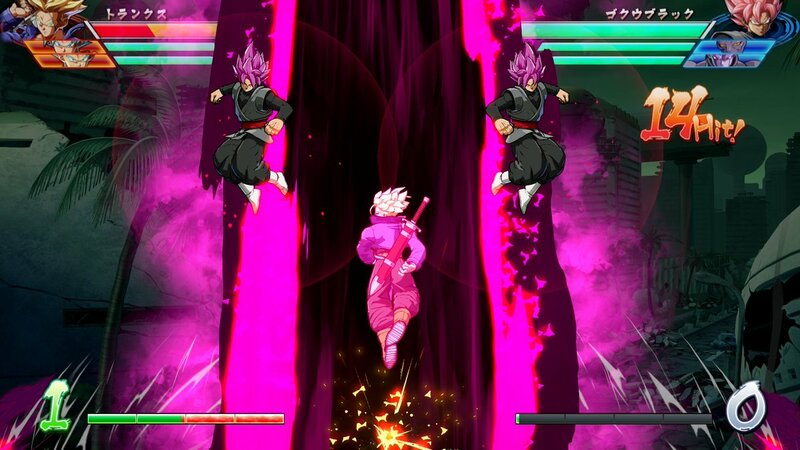 After attacking the foe with a heavy attack, use Goku Black’s God Slicer to buffet the opponent. Then, follow up with Holy Light Grenade to maximise damage. A speedy technique, named after the Roman guide of the underworld, Mercury. After knocking the opponent into the sky with a down-heavy attack, follow up with a Super Dash. Then, hit the foe with a jumping light attack and then a jumping heavy attack. 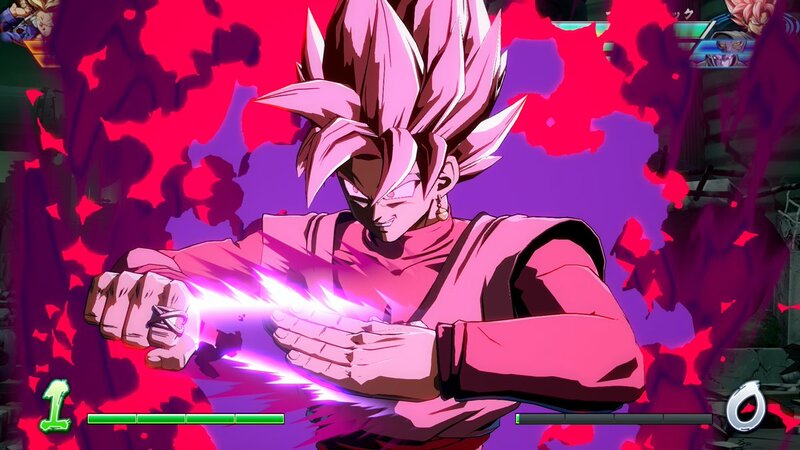 Before they have a chance to recover, use Goku Black’s Fierce God Kick to bring them down to the ground and combo it with the God Slicer Dance. 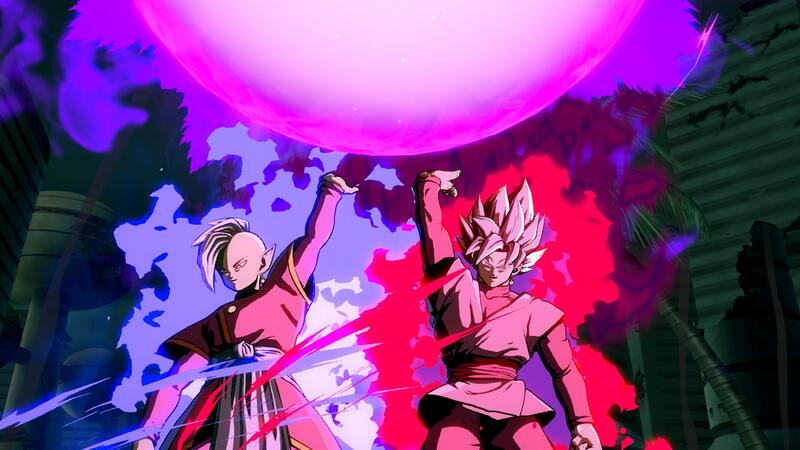 Capable of doing almost half an opponent’s HP, this combo is one of Goku Black’s strongest combos. By knocking the opponent into the boundary of the stage, quickly pursue them with a Super Dash. Quickly hit your foe with a jumping medium attack and then a jumping unique attack. Follow up after this with Black’s God Slicer and Vanish after confirming the hit on your opponent. Finish off the combo with The Word Of A God, although take little time to do so to disable your enemy from recovering.